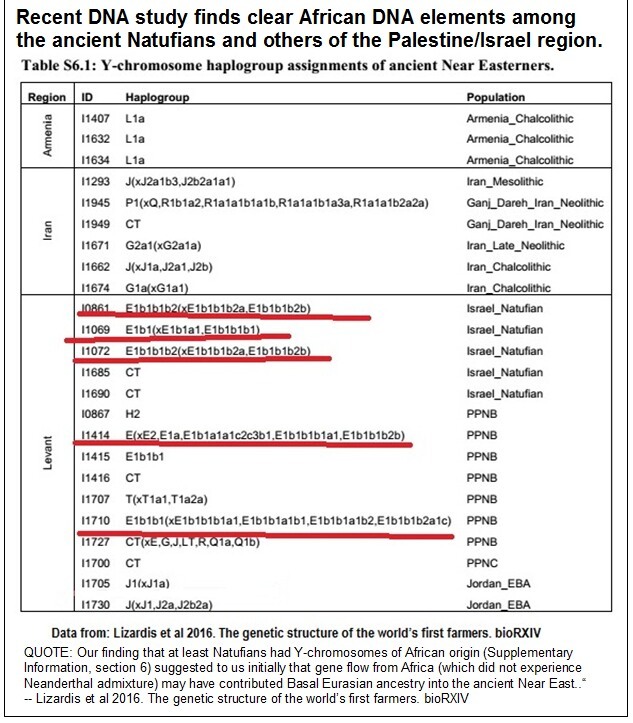 As high microsatellite variance was found inside this haplogroup in Central-West Africa and a decrease in this variance was observed towards Northeast Africa, our findings do not support the previously hypothesised movement of Chadic-speaking people from the North across the Sahara as the explanation for these R1b1 lineages in Central-West Africa. The present findings are also compatible with an origin of the V88-derived allele in the Central-West Africa, and its presence in North Africa may be better explained as the result of a migration from the south during the mid-Holocene." --Gonzalez et al 2013. The genetic landscape of Equatorial Guinea and the origin and migration routes of the Y chromosome haplogroup R-V88. Eur J Hum Genet. 2013 Mar;21(3):324-31. It may or may not be Chadic in origin, my point is that V88 reaches peak frequency in Chadic and other Afro-Asiatic speaking tribes. You'll notice that it declines in even greater frequency to the Niger-Congo speaking regions. 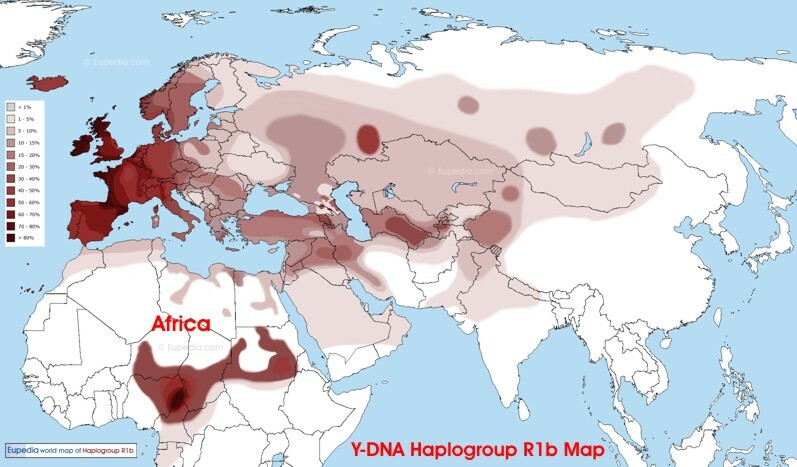 This recent study had R1b-V88 as the fourth most common Y haplogroup in sampled populations, and none of the evidence would suggest the expansion to be related to Bantu or another Niger-Congo group. Last edited by ADW_1981; 02-06-2019 at 02:34 AM. You're the one who first cited the Bible as evidence, I was simply responding to your misinformation. It's quite clear that "Hamites" in the Bible are, much like "Semites" and "Japhites," another group of West Eurasians who inhabited specific regions or made up specific ethnic groups in the ancient Near East and Mediterranean. Attempts to associate them with modern "races" or entire continents are, at best, misplaced. Natufians and later Canaanites were overwhelmingly West Eurasian. Natufians don't share any more recent ancestry with SSA than any other Eurasian group. Your citations of craniometry as evidence for deep ancestry, especially when this evidence clearly contradicts the genomic evidence, doesn't help your arguments. And citing ancient descriptions doesn't help much either since, again, it's all relative. 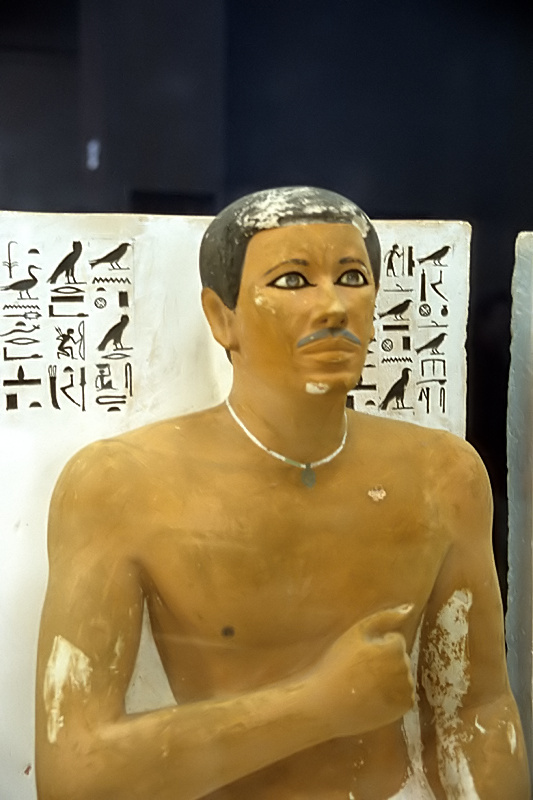 We have some realistic sculptures that ancient Egyptians made of themselves from the Old Kingdom, and they look much more like modern Egyptians than Ethiopians. Anyway, this is pointless, so I'm going to stop. E-V12 is not Negroid. You're mixing location and a people......they're testing people.. Since when do haplogroups have phenotypes? You also do realize I'm a fellow V12+ and so are many Horners,Sudanese and Sahelians. 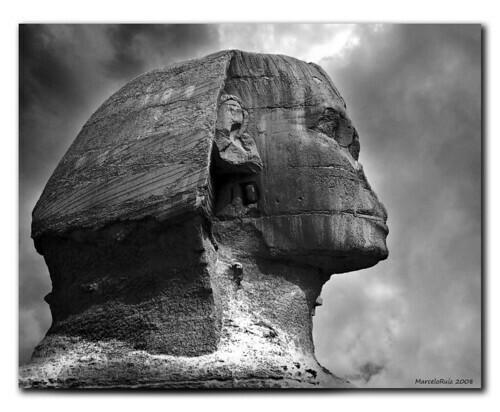 The only thing the Ancient Egyptians have in common with Africa, is that they dwelt on the most eastern part of the continent. Genetically they have no connection to SSA, let alone belong to SSA subclades. Where does E-M215 originate? 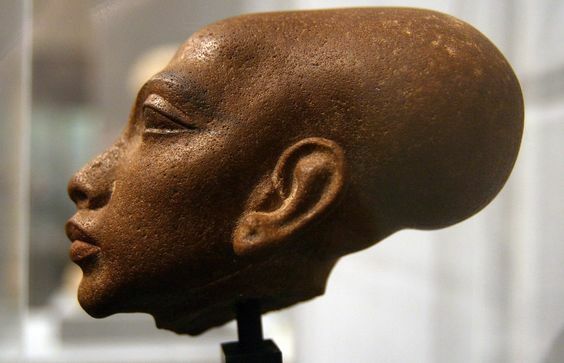 Where did Proto-Afro-Asiatic also originate? Why do Natufians carry E1b1b subclades and also ANA? Why were you the first to use a racist psuedo-scientific term in this thread? Op and you are the opposite sides of the same coin.Facts don't mean anything to neither of you which is why I said this is a useless thread and should therefore should be closed. Last edited by drobbah; 02-06-2019 at 03:27 AM. 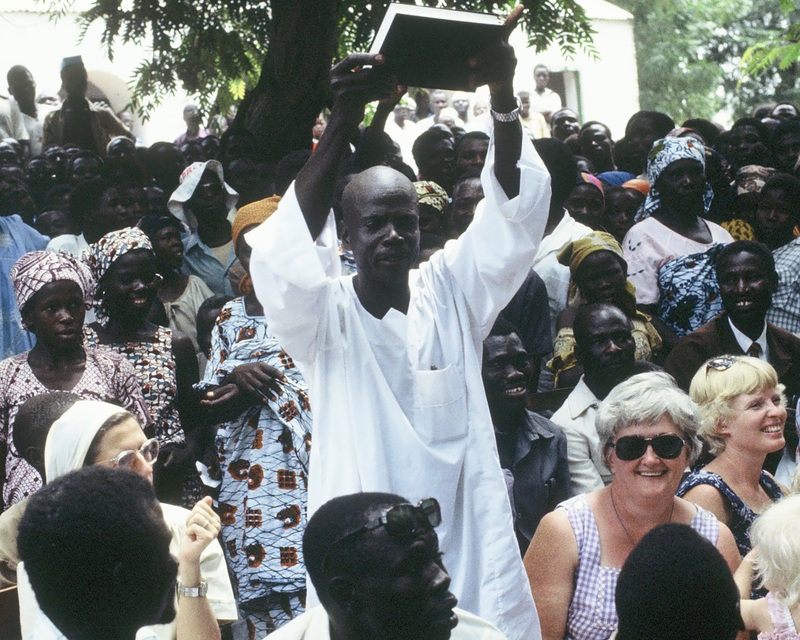 The Moundang people of Nigeria who are Niger-Congo speakers have the frequency around 70%. Natufians and later Canaanites were overwhelmingly West Eurasian. You're misrepresenting my statement. I clearly stated that Natufians were 20% African and that MOST Canaanites were regarded as African/Hamitic invaders, I never said that they were overwhelmingly African. The autosomal DNA of the Natufians and later Canaanites is irrelevant considering that the ancestors of both Natufians and (Genuine) Canaanites were ultimately Africans. Natufians don't share any more recent ancestry with SSA than any other Eurasian group. Yes, they do. They are (at least) 7% SSA. 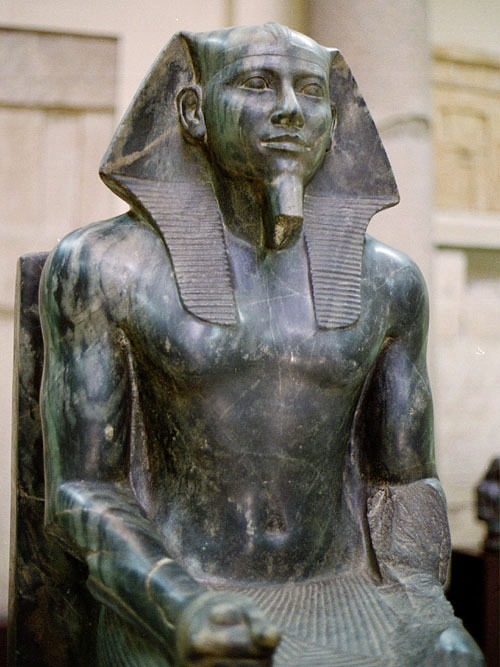 Throwing pictures of people of unknown origin and then claiming that they look West Eurasian is indeed relative, quoting Greek authors who actually met and discussed with living Egyptians and who agree that Egyptians were black-skinned and woolly-haired isn't tho. The Natufian sample consisted of 61.2% Arabian, 21.2% Northern African, 10.9% Western Asian, and 6.8% Omotic ancestry (Figure 1F and Table 1). Last edited by Shamayim; 02-06-2019 at 03:36 AM. 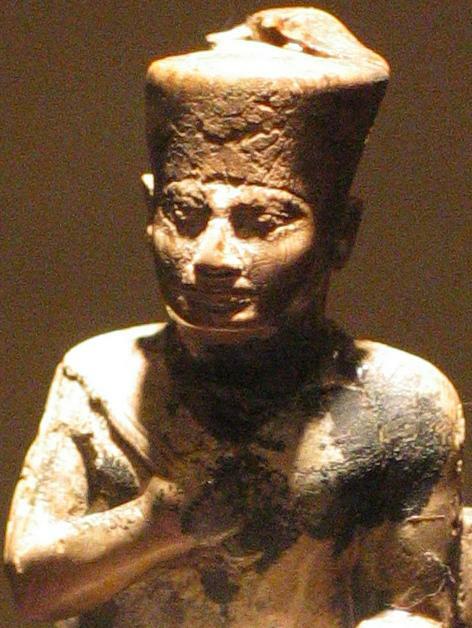 Although I am reasonably confident that modern North Africans will turn out to be the best living representatives of historical ancient North Africans, I think it is unwise to make oneself a hostage to fortune by making so bold a prediction as "the ancient Egyptians were entirely Eurasian" or "The earliest Egyptians were Tropical Africans, related to Nilo-Saharans." Appealing to physical anthropology will get you nowhere here; one person posts a Brace dental study and another counters with some analysis by Keita, and it goes on and on. We live in a humbling age of ancient DNA; the truth will come out eventually and there will be no place for wrong conclusions to hide. The best thing to do is sit tight and wait for the data. It's going to be very exciting when it happens and a lot of people are going to be hilariously disappointed either way. Last edited by Asante; 02-06-2019 at 03:38 AM. 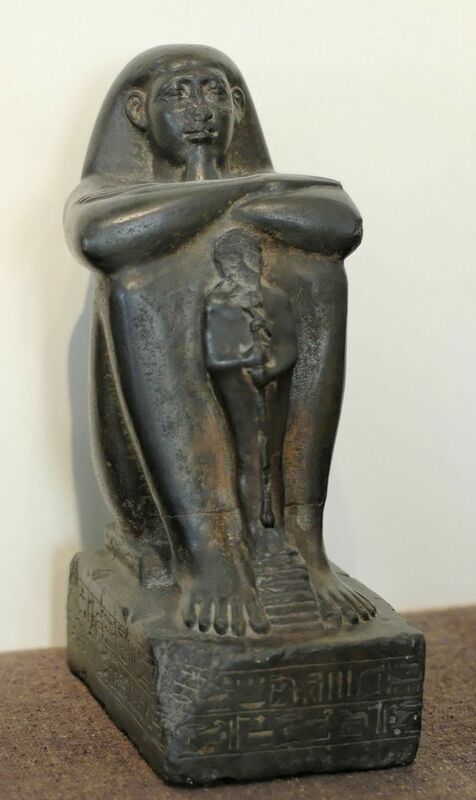 So what this "authority" on ancient Egypt is essentially saying is that the information ranging from anthropological, linguistic, archaeological etc all consistently point to narrative of the civilization being black African in origin. If a study finds that the ancient Egyptians had close dental affinity with say Afghans, what linguistic or archaeological information will support that anthropological work? None! 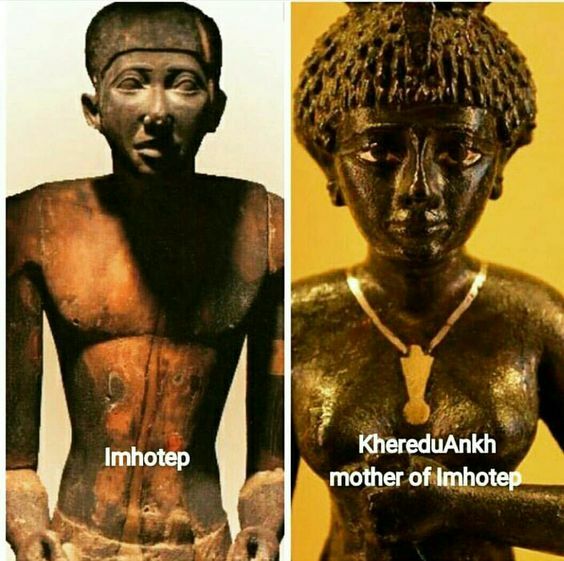 When it comes to inner Africa being the source of the civilization you have all of the evidence indicating a narrative. It's as simple as that. Also you say that they look like modern North Africans....That's what is called "wishful thinking". Notice how the complete opposite (closest affinities south of the Sahara) is indicated in the passage above, and genetic evidence confirms it as well. @ Asante, ease up on the large pics and quotes!